Looking to get on a team? Although the Kailua Racquet Club is a private tennis club, KRC members do compete against various teams in Hawaii in USTA leagues. After club members fine tune their ground strokes and volleys at the club, they can put those new skills to the test playing in adult leagues. 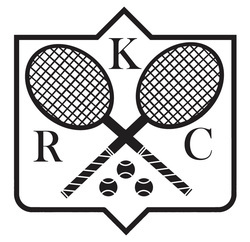 To find a KRC tennis team that matches your caliber and skills, contact us to help you get started. Season after season, KRC members enjoy competing in USTA leagues against other competitive teams on Oahu and neighboring islands (Kauai, Maui, and Big Island). Join a USTA team today!